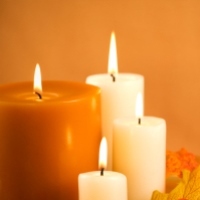 Rich, Johanna S., age 93, of Oakland Park, Florida passed away on January 31, 2019. Johanna is survived by her husband, Albert B. Rich, daughter, Debra R. Wallace, and preceded in death by her son, Michael A. Rich.